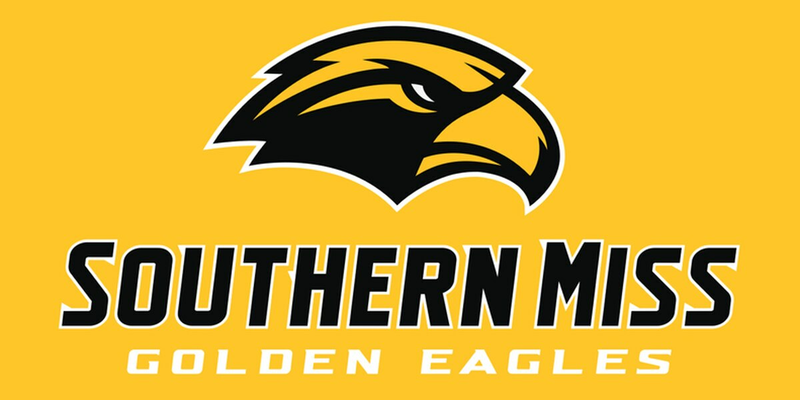 HATTIESBURG, MS (WLBT) - Southern Miss baseball coach Scott Berry announced Friday the additions of two more players for the 2020 season including infielder Jake Holifield (Semmes, Ala.) right-hander pitcher Tyler Lantz (Collinsville, Miss.). Holifield, at 6-foot-1, 210 lbs., earned AL.com Super All-State and All-Region team for St. Paul’s High School. He hit .557 with 25 doubles and 67 RBI and struck out just six times in 104 at-bats en route to winning the Class 5A Hitter of the Year award during his junior campaign for coach Andy Robbins. Lantz, at 6-foot, 180 lbs., played his freshman campaign last season at Meridian Community College, where he posted a 2-2 record with two saves in 25 innings of work with a 2.88 ERA. He fanned 23 batters in 12 appearances at MCC. He played his prep baseball at West Lauderdale High School. The Golden Eagles have now added 13 players for the 2020 campaign including right-handed pitcher/infielder Michael Brewer (Hillsboro, Mo. ), catcher/outfielder Cody Milligan (Binger, Kan.), infielder Brady Faust (New Orleans, La. ), outfielder Billy Garrity (Hattiesburg, Miss. ), infielder Dustin Dickerson (Laurel, Miss. ), left-handed pitcher Chandler Best (Mobile, Ala.), along with right-handed pitchers Matt Adams (Pearland, Texas), Dallas Dyar (Raymond, Miss. ), Ben Ethridge (Collinsville, Miss. ), Isaiah Rhodes (McKinney, Texas) and Blake Wehunt (Carnesville, Ga.). Southern Miss opens the 2019 season, Friday, Feb. 15, at Pete Taylor Park when they play host to Purdue for the first of a three-game series.